Income tax assessments will be "completely faceless", without the taxpayer having to face the taxman, in about two years and assessees will be provided pre-filled return forms as part of the government's initiative to simplify procedures, a senior government official said Sunday. 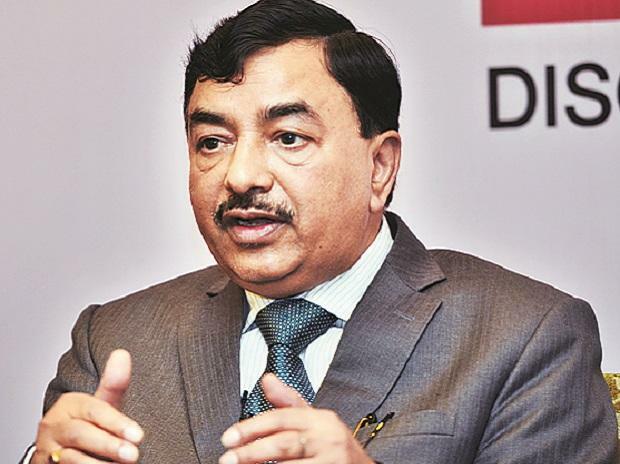 Central Board of Direct Taxes Chairman Sushil Chandra told PTI in a post-Budget interview that about 2.06 lakh income tax assessment cases were handled online by the department last year, as part of the 'nameless and faceless' delivery of service to taxpayers. "CPC 2.0 has got a lot of new advantages. A pre-filled return form will be given to the taxpayer on the basis of information we get about them from the tax deducted at source (TDS) procedure. "That will also facilitate processing of returns in 24 hours and we have got an agreement (with the technology vendor operating the CPC 2.0) that if it (I-T return) is processed in one day, more amount will be given. We expect this system to be rolled out in 2 years. Faster processing of returns will increase better tax compliance," Chandra said. The existing CPC in Bengaluru is the nodal wing of the tax department to handle I-T returns filed by taxpayers of all categories and subsequent issuance of processing certificate and refunds to a tax filer. Asked about the finance minister's declaration in the Interim Budget speech that the I-T Department will move towards faceless assessment and verification of returns, the CBDT chief said the department is already working on the initiative. Even now, very few I-T return cases, only about 0.46 per cent of the total, are brought under scrutiny. He said 99.54 per cent ITRs are accepted as they are. "Over the last year, about 2.06 lakh assessments were completed in a faceless manner. This will be further enhanced. We are largely faceless now when it comes to dealing with taxpayers regarding their assessments and scrutiny but we are working to become completely faceless over the next few years," Chandra said. The CBDT frames policy for the I-Tax Department and functions under the Union Finance Ministry. Chandra said the taxman, in coming days, will undertake a two-part approach when dealing with an average taxpayer's ITR. At first, the department will conduct only verification and the assessing officer will not go for assessment as a whole. "If we have got an information about the taxpayer, we will pass it on to them over the email and the back office will examine the issue and close the matter if the issue does not require further enquiry, Chandra said. Even if the subject requires scrutiny, it will be completely faceless as the taxpayer will submit their version in detail online and the back-office team will examine and a declaration will be issued. The department has said that under the 'faceless and nameless' tax scheme, only those cases will require personal attendance of an assessee to explain their position where the evidence of tax evasion is grave.